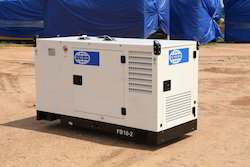 Prominent & Leading Distributor / Channel Partner from Chennai, we offer power generators, automatic generators and semi automatic generators. 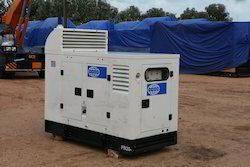 We are one of the leading manufacturers, suppliers & traders of Power Generators. 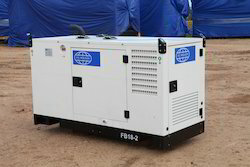 We are one of the leading manufacturers, suppliers & traders of Semi-Automatic Generators.